High Praise Church adopted its new identity since 17 March 2002. It was known as Daily Bread Church for more than 12 years. With the new identity, High Praise also adopted a fresh vision and pursued a renewed mission. Rev. Alvin Tan became its first Senior Pastor. By the end of 2005, High Praise has grown from an average Sunday attendance of 38 adults to 150. The children church has grown from 4 children to 40. New souls have been regularly added and people are being miraculously healed of their infirmities. God has been very merciful and continues to bless our Church. The people in High Praise Church want to serve the Lord Jesus to the best of their abilities. They seek to excel in sharing the Gospel through creative arts and other media. You will want to be a part of this growing and exciting Church. Come and join us today. Since 2006, High Praise Church was meeting at Sheraton Subang Hotel which later changed its name to Grand Dorsett Hotel. 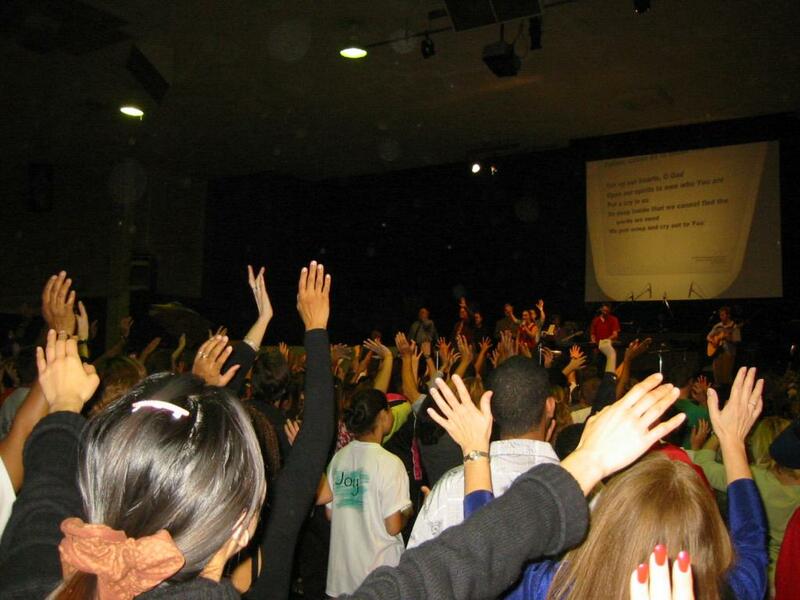 On 3 October 2010, High Praise Church moved to its new premises at No. 5, JALAN SS 13/3C, 47500 SUBANG JAYA. This building is strategically located near Sunway Pyramid Shopping Mall. We like this venue because of the potential for our growth. We now have rooms for our English, Youth and Children services. The Praise School of Adult Lay Ministry (P.S.A.L.M.) is also situated there. We invite you to become a part of our church today and a piece of its history tomorrow.